Reactive oxygen species (ROS) were originally thought to only be released by phagocytic cells during their role in host defence. It is now clear that ROS have a cell signalling role in many biological systems, both in animals and in plants. 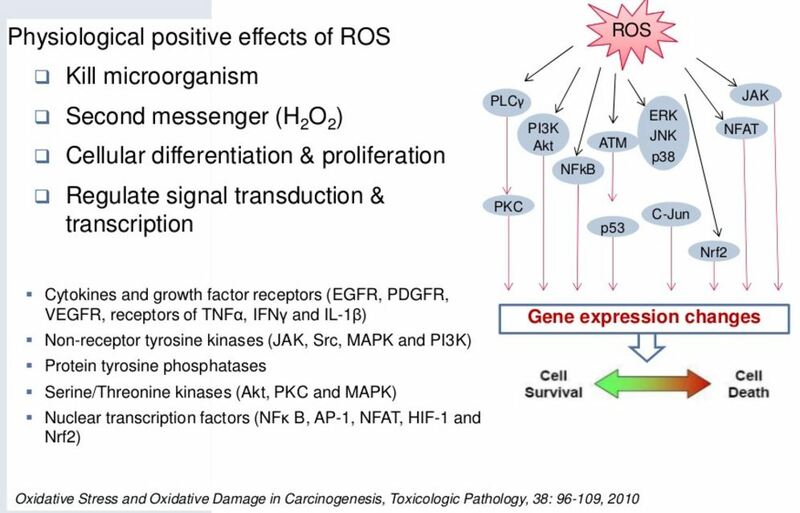 ROS induce programmed cell death or necrosis, induce or suppress the expression of many genes, and activate cell signalling cascades, such as those involving mitogen-activated protein kinases. 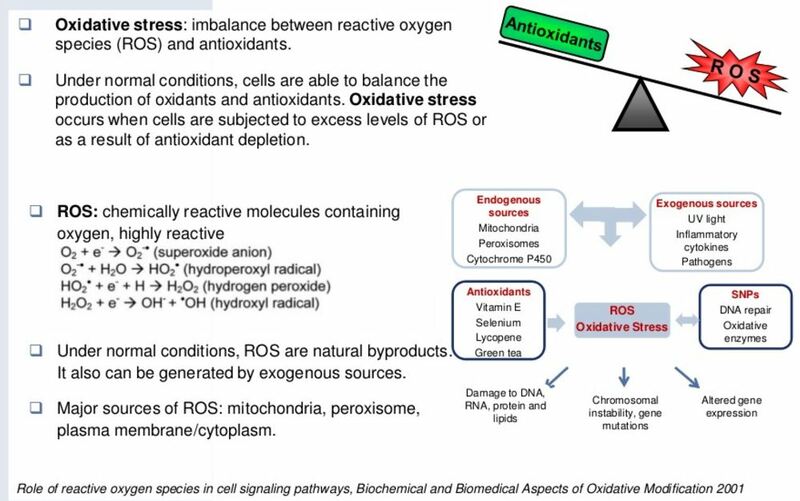 Oxidative stress: imbalance between reactive oxygen species (ROS) and antioxidants. Under normal conditions, cells are able to balance the production of oxidants and antioxidants. 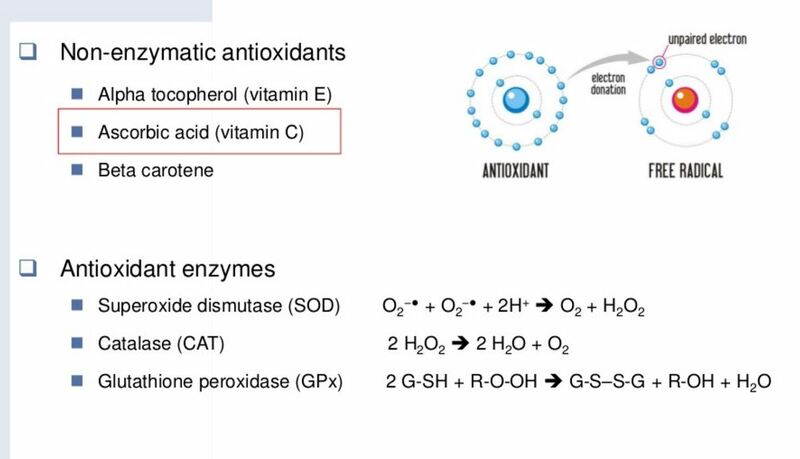 Oxidative stress occurs when cells are subjected to excess levels of ROS or as a result of antioxidant depletion. ROS: chemically reactive molecules containing oxygen, highly reactive. Under normal conditions, ROS are natural byproducts. 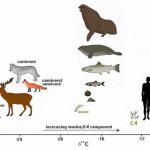 It also can be generated by exogenous sources. 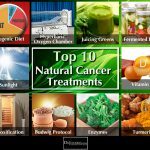 Vitamin-C is a potent antioxidant and a regulator of redox-signal transduction. Under stress, Vitamin-C acts as a primary antioxidant in plasma and cells.